We’re Staying at a Kids’ Camp?? 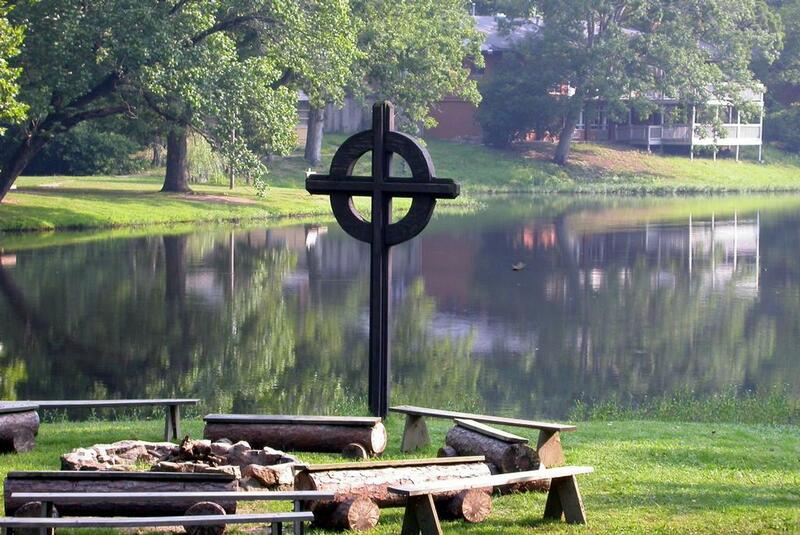 Photo provided by Ferncliff Camp and Conference Center. This weekend, I went to stay at a kids’ summer camp and I have to confess – I wasn’t very excited about it at first. 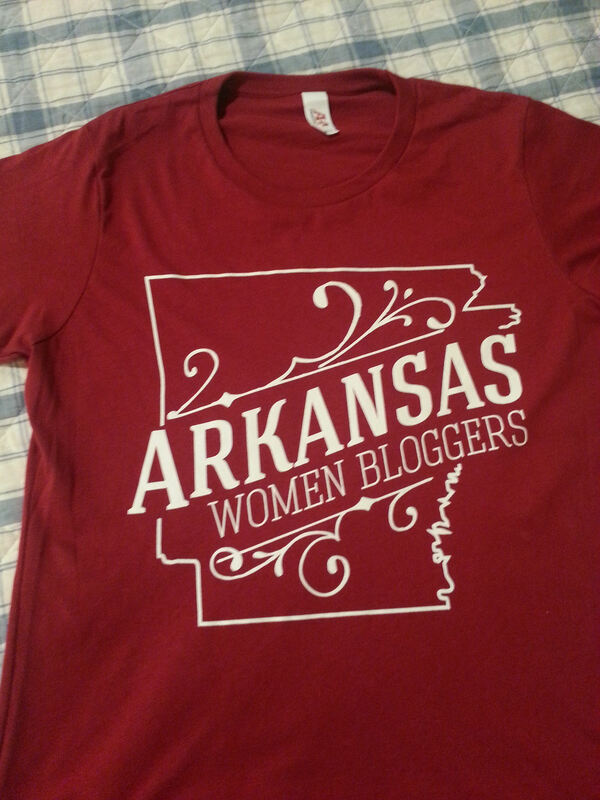 I was more excited (and a little nervous about what to expect) for the scheduled Arkansas Women Bloggers Unplugged (#AWBU) conference there. But the camping part? I imagined this meant roughing it out in the wilderness and anyone who knows me, knows that’s not really my thing. I love exploring all types of areas, but I like to retire each night to a comfortable, climate-controlled room. Well, I shouldn’t have worried. The Ferncliff Camp and Conference Center, just outside of Little Rock, Arkansas didn’t force me to “rough it” at all. Located next to a small lake, its motel-like rooms had clean (and indoor!) bathrooms, comfortable beds, free wifi, and really pretty views. 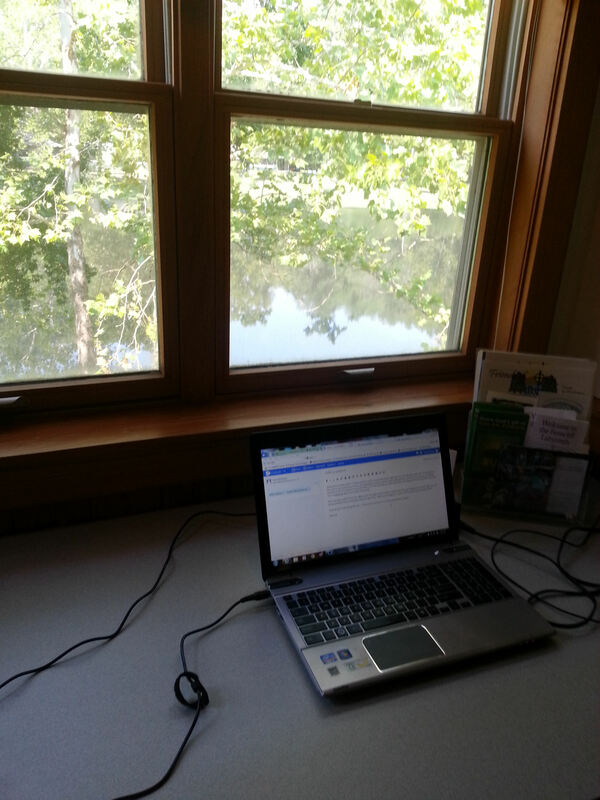 I was on the second/top floor, so working at the desk and looking out the window made me feel as if I was in a treehouse (albeit one with A/C!) overlooking the peaceful lake. My only concern at first was the lack of television in the room, but we were kept so busy each day at the conference that after checking some last things on my laptop, I usually fell into an early and deep sleep each night. Must be due to the peaceful setting there! The conference itself was simply wonderful, motivating, and inspiring. There were over 100 women attending the event and each one I met was friendly and encouraging, with many offering 1-on-1 advice and suggestions – sort of like having my very own group of personal coaches. I also loved that the phrase “we’re a community, not in competition” was practiced everywhere. 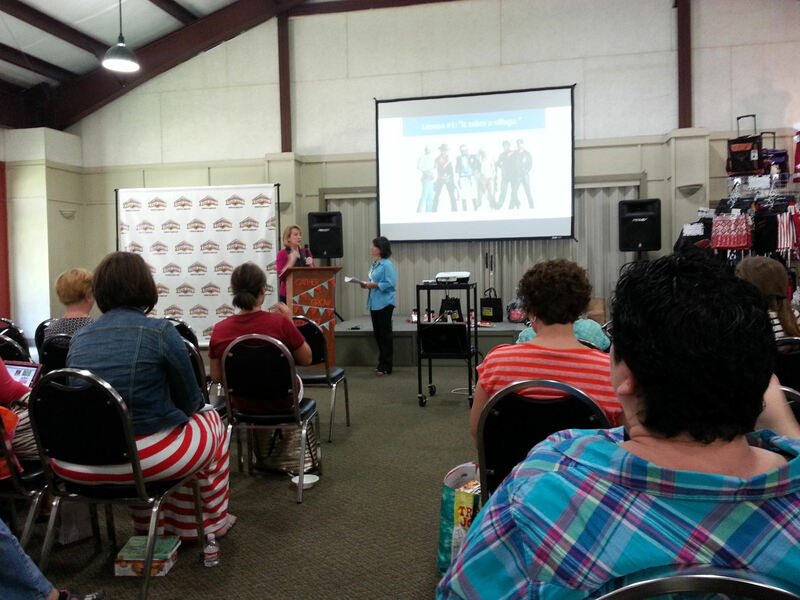 The founder of #AWBU is Stephanie Buckley, otherwise known as The Park Wife. Originally from Mississippi, she is definitely a steel magnolia: sweet, always polite, and helpful while keeping things organized and running smoothly with her leadership team. She has said she started AR Women Bloggers to create a tribe of women who gather, grow, and connect. I was beyond impressed that this is what I saw everywhere. I’m officially part of the tribe! All of the sessions and talks also inspired me to really get out and explore more of my beautiful adopted state. 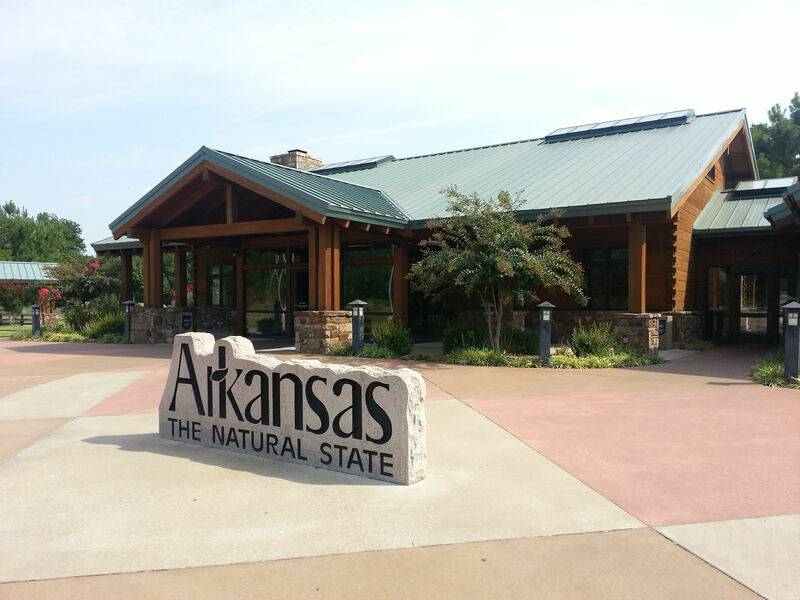 So on the way home, I stopped into the Arkansas Welcome Center outside of Van Buren to talk with the workers there. They were very helpful, loaded me down with brochures and maps and booklets, and gave suggestions for things to see in parts of the state I haven’t visited before. But I was embarrassed to discover that there are also still a few fascinating, quirky, and/or awe-inspiring sites in my own area of Arkansas that I didn’t know about. Guess it’s time to explore even deeper my own backyard! Don’t forget my quirky, little town! Eureka Springs! You’re not going to believe this Jackie, but the Welcome Center was recommending Eureka Springs. And I was all but swooning over a picture they had of the Thorncrown Chapel. Yep, yep, I’m going to have to make a trip out that way soon! I was just thrilled to find someone else who had heard of Goatie Girls! I too wasn’t sure what to expect of the facilities but I was quite impressed. Ha! I guess we’re part of the Goatie Girls fan club! It was really nice to meet you this weekend. Deborah, how can you forget the awesomeness of starring into my eyes first thing!!? it was so nice to meet you and be greeted by your smile around the conference! *smacking forehead with palm* You’re right Terra, that was a highlight! I’m usually not a fan of icebreaker exercises like that, but it sure gave us a laugh – then and throughout the rest of the conference. And it was nice to meet you and your creative business cards! 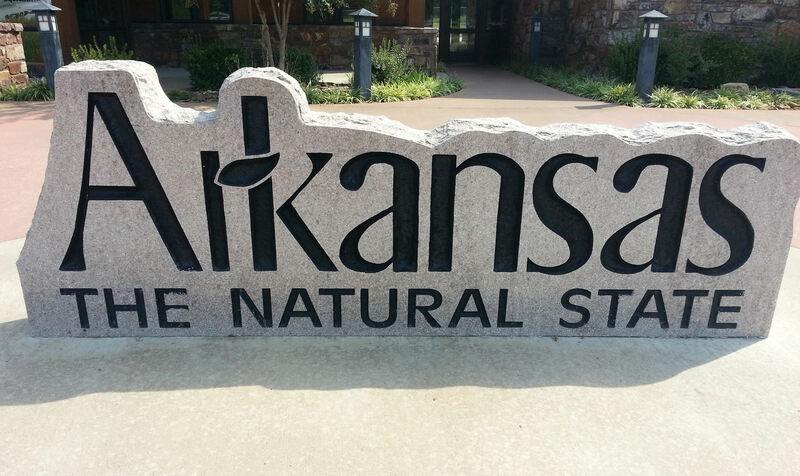 AWBU over the past 3 years has definitely helped me discover more of the beauty of Arkansas both in the parks/nature areas around the state as well as the awesome bloggers that call Arkansas home! Glad you had a great time and looking forward to reading about your journeys around the state. Thanks Whitney! I’m trying to edit my list down of places in Arkansas to explore next. There’s just so much to do! Welcome to the tribe! I love to enjoy the great outdoors of Arkansas and I hope you find many more beautiful spots like Ferncliff. Thanks for the welcome Ashley! I haven’t explored as much of the state’s outdoor areas as I would like. Now that fall is almost here (and cooler temps! ), I’m ready to check out lots of beautiful spots, including some of Arkansas’ beautiful waterfalls. Teaching, learning, respect and affirmation among colleagues and in one of travel’s best kept secrets, Arkansas, and you had fun…all the right ingredients for a memorable weekend. I may start a blog and move to Arkansas just to be part of this great group of women. Come on down Sandy! We’d love to have you.